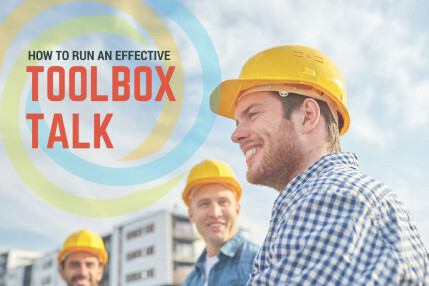 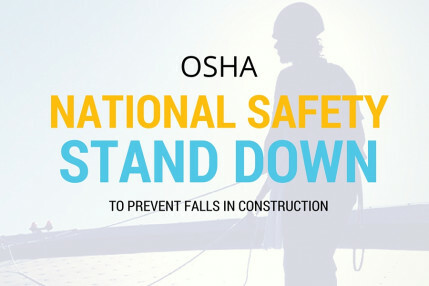 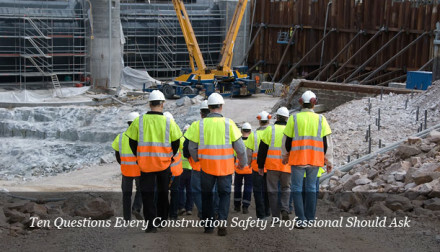 OSHA's fall protection stand down is just around the corner. 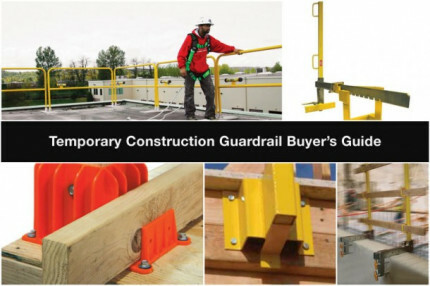 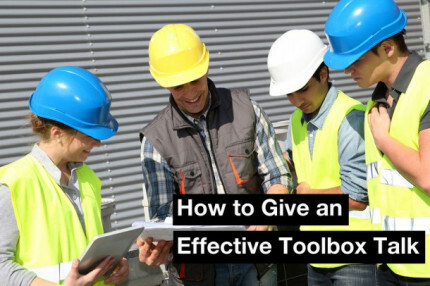 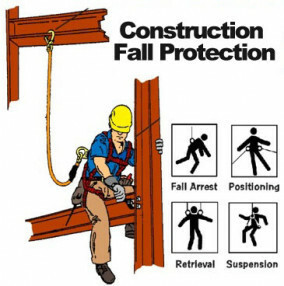 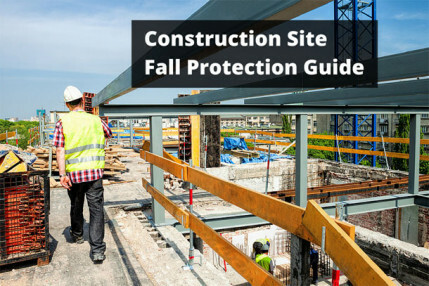 Here is a helpful resource that shows how important it is to use proper fall protection in the construction industry. 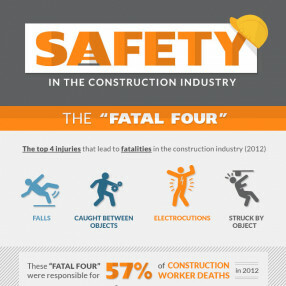 Once again falls is the top killer on the construction site. 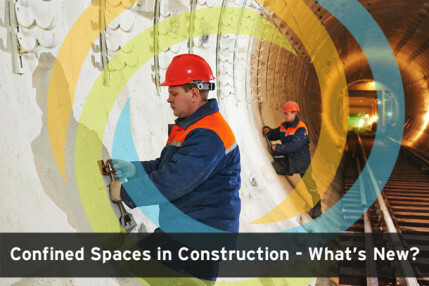 Confined Spaces in Construction – What's New?